Tasha Grismer drew the winner of the weekly South Dakota Walleye Classic Festival Gun Drawing at the Akaska Tavern & Bait Shop. CLASSIC FESTIVAL GUN DRAWING AT THE AKASKA TAVERN & BAIT SHOP. 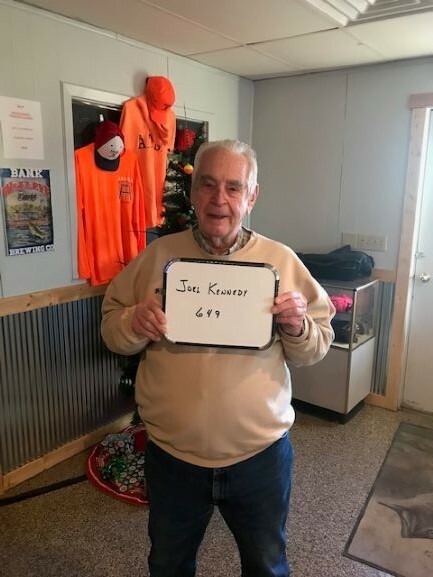 Tom Houck drew the winner of the weekly South Dakota Walleye Classic Festival gun drawing at the Akaska Tavern & Bait Shop. Tom will be 90 years old tomorrow, Happy Birthday Tom!! FESTIVAL GUN DRAWING AT THE AKASKA TAVERN & BAIT SHOP. 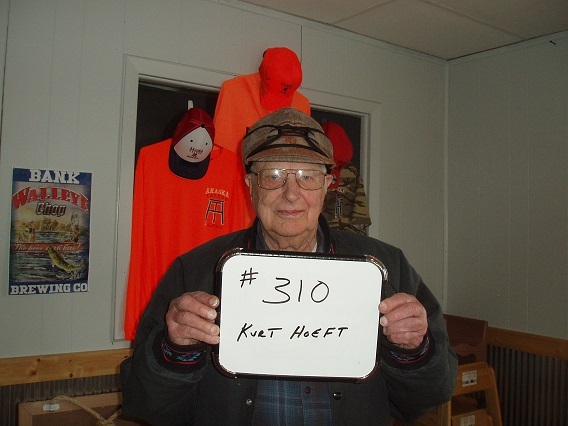 Kent Kramer of the World renown Akaska Tavern and Bait Shop drew the winner of the weekly South Dakota Walleye Classic Festival gun drawing. Pat Starks of Akaska drew the winner of the weekly South Dakota Walleye Classic Festival gun drawing at the Akaska Tavern & Bait Shop. 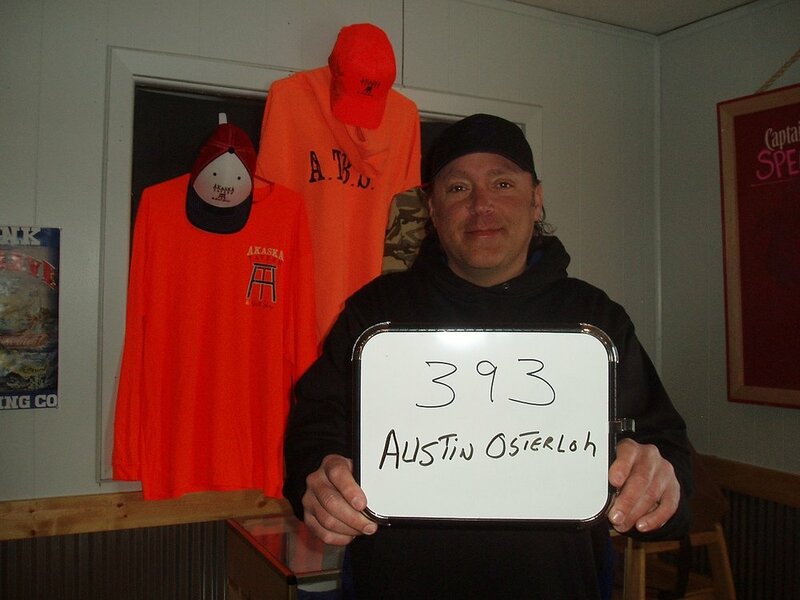 WALLEYE CLASSIC FESTIVAL GUN DRAWING AT THE AKASKA TAVERN & BAIT SHOP. WALLEYE CLASSIC FESTIVAL GUN DRAWING. Gun Festival at the Akaska Tavern & Bait Shop. Brandi Glanzer of Akaska drew the winner of the weekly South Dakota Walleye Classic Festival Gun Drawing at the Akaska Tavern & Bait Shop. Quin Biever of Brandon, SD drew the winner of the weekly South Dakota Walleye Classic Festival Gun drawing at the Akaska Tavern & Bait Shop. WALLEYE FESTIVAL GUN DRAWING AT THE AKASKA TAVERN & BAIT SHOP.